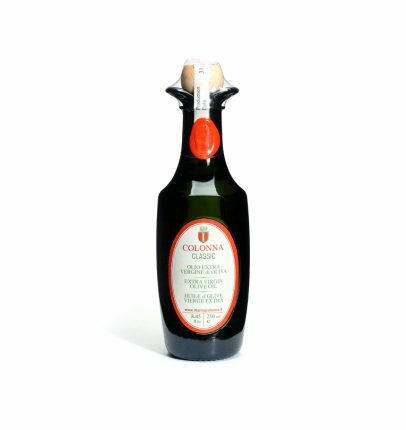 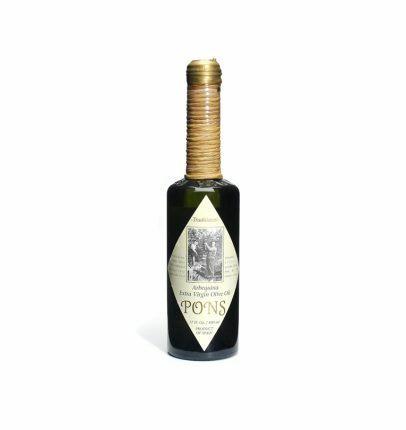 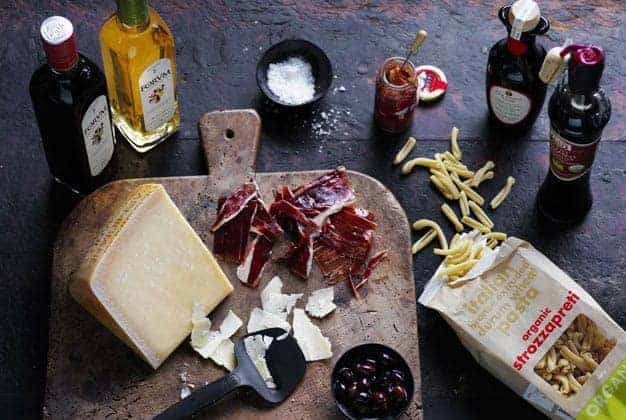 Pons Primum Oleum Limited Edition is fresh unfiltered extra virgin olive oil made from Arbequina olives. 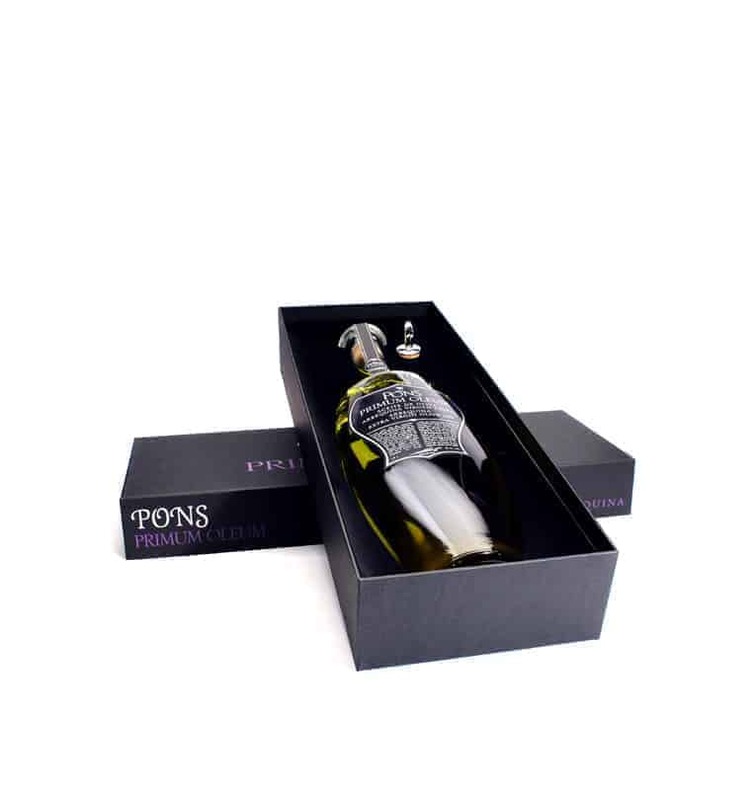 It is an intense green olive oil gift boxed in a handmade glass amphora. 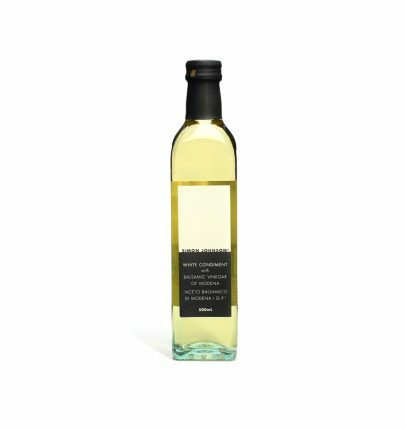 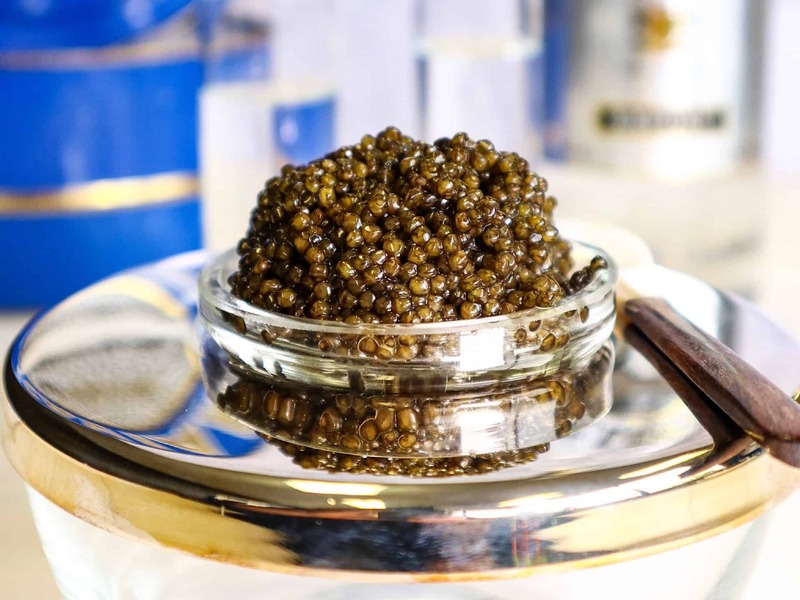 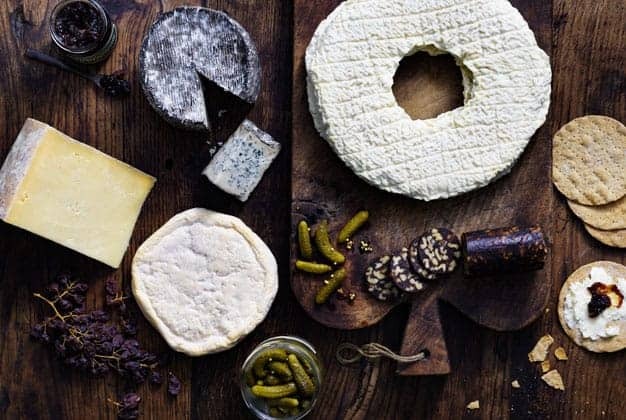 It’s made from the very first olives of the season for an intense, nutty oil with balance and complexity.